Although new domestic winery openings have slowed since 2008, I continue to discover new entries producing Pinot Noir every week. 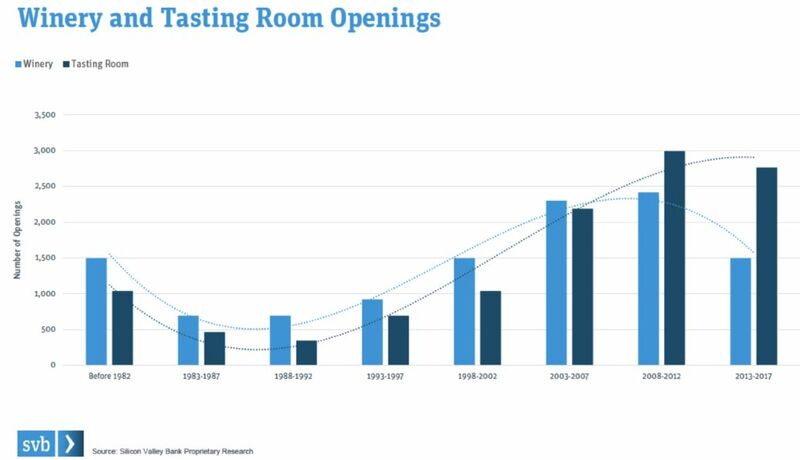 Tasting rooms continue to open at a furious pace. 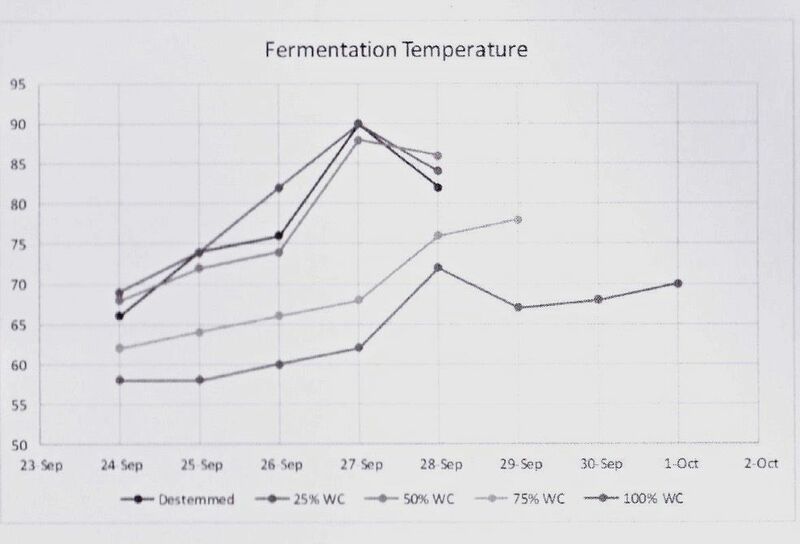 I read a report recently that urban tasting rooms do not perform as well as winery tasting rooms in terms of sales. That said, a winery has no choice if they don’t have an appealing winery with its own incorporated tasting room. After three generations in the wine import business. 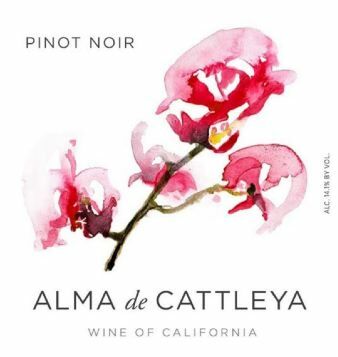 the Jan Holtermann found roots in the remote ridge tops of Annapolis on the West Sonoma Coast, committed to producing premium Pinot Noir and Chardonnay.Alma Fria means “the soul of the family” and/or “the cold of a geography.” The wines are sold primarily through a mailing list at www.almafria.com. 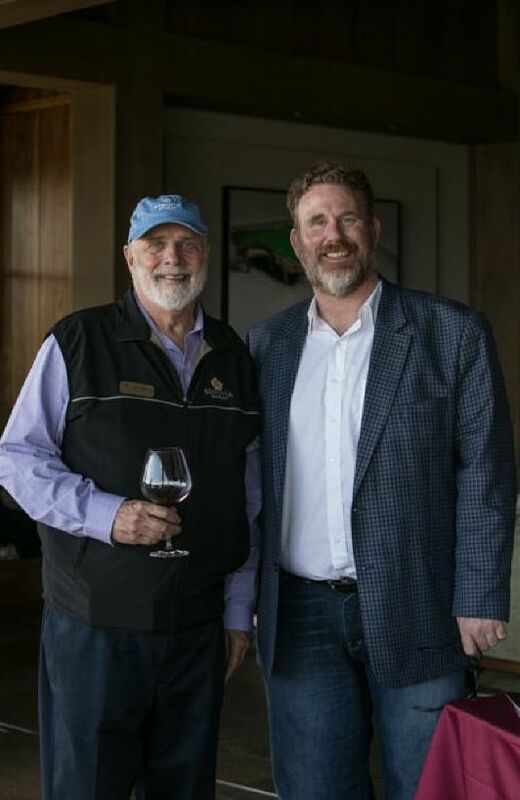 Recently, Carroll Kemp, former owner and winemaker at Red Car, has joined Jan, his good friend, at Alma Fria as partner and winemaker. 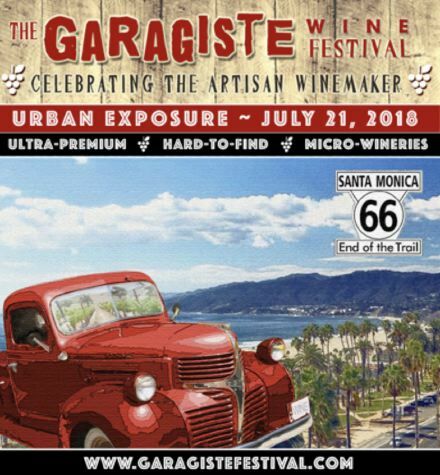 A producer of Pinot Noir from the Estate Asuncion Ridge Vineyard and Cabernet Sauvignon and Syrah from Paso Robles vineyards. The winery’s tasting room is in downtown Paso Robles at 725 12th Street on the City Park and is open daily. The success of the winery has led the owners, Philip Krumal and business partner to plant new vineyards and build a new winery with a tasting room. Three 5-star vineyard view house rentals are available through Asuncion Ridge. Visit www.asuncionridge.com. 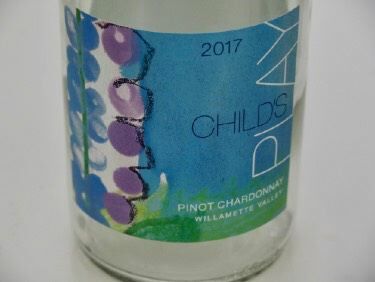 This is a value-priced play(sic) from proprietor and renowned Oregon winemaker Tony Rynders of Tendril Wine Cellars,.The labels feature artwork by his two daughters. 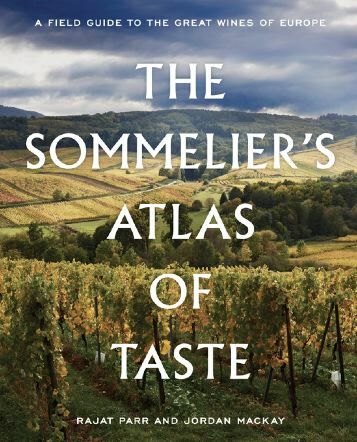 The marketplace needs more reasonably priced wines made by experienced winemakers. So far, the project has not succeeded with Pinot Noir. I reviewed the 2014 WV Pinot Noir and scored it 86. Visit www.tendrilwines.com/wines/childs-play. 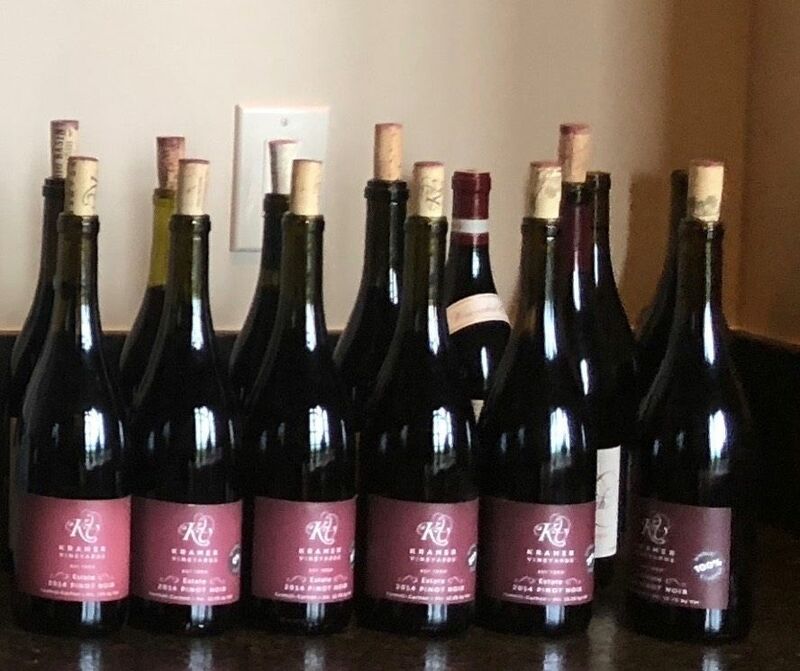 Over the years, I have tasted many Pinot Noir wines from Hallberg Ranch but I haven’t tried the wine that Emeritus produces from their estate vineyard. The winery dates to 1999 when Brice Cutrer Jones purchased Don and Marcia Hallberg’s prime 115-acre apple orchard in the heart of the Russian River Valley. Before that purchase, Jones had acquired a plot of land in Annapolis on the West Sonoma Coast, that was to become William Wesley Vineyard. 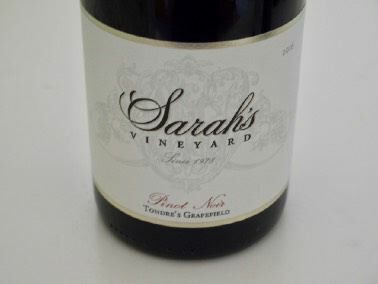 A third vineyard, Pinot Hill, was acquired by Emeritus in 2008, and is located in Sebastopol Hills area of the Sonoma Coast. 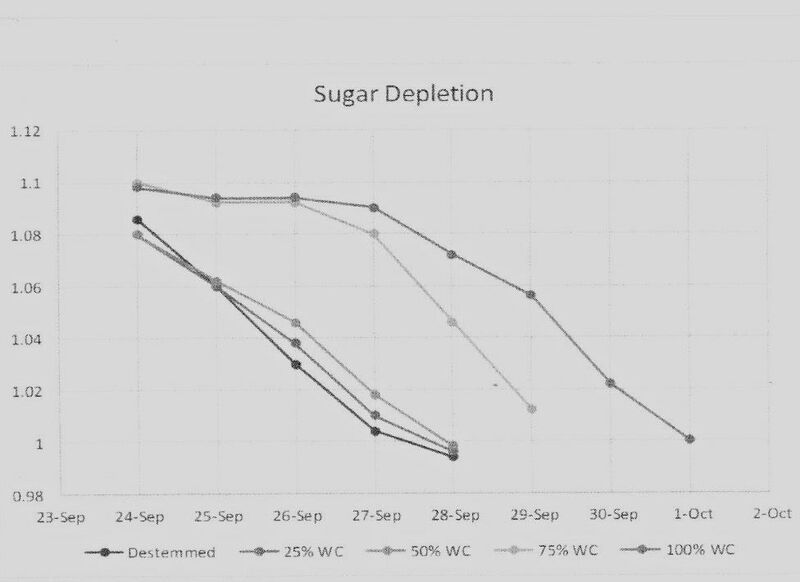 All vineyards are dry-farmed. A Pinot Noir is offered from each of these three estate vineyards. The current winemaker, David Lattin, brings 32 vintages of winemaking experience to his role at Emeritus. To purchase wines, visit www.emeritusvineyards.com. This is a relatively new commercial winery based in San Francisco. Four friends (Jeremy Barry, Chip O’Connell, Ethan Smith and Tom Witczak) joined in 2012 to explore winemaking after living in The City. 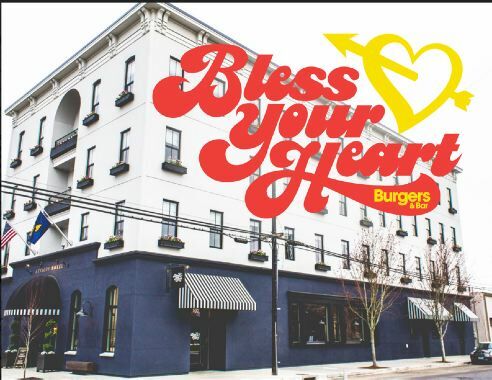 What started out as a side hobby, quickly became a business venture. The name of the winery is a phonetic play on the abbreviation of S.F. The current releases include a Russian River Valley Sauvignon Blanc, a Keller Estate Sonoma Coast Pinot Noir and a Teldeschi Vineyard Dry Creek Valley Zinfandel. The wines are produced a Dogpatch Wine Works, a custom crush facility in San Francisco. Visit www.esseffwines.com for availability. The Frank Family Estate Lewis Vineyard is located in the heart of Napa-Carneros, near the shores of San Pablo Bay. The Lewis Vineyard was purchased by Rich Frank in 2000 and is named for Paul Frank’s son Lewis. The site consists of 86 acres, with 59 acres planted to Chardonnay and 10 acres to Pinot Noir. There is considerable maritime influence that makes the region ideal for cool climate varieties. The winemaker for this popular winery is Todd Graff. I have reviewed many wines from this winery over the years and they have been consistently excellent in their vivacious style. Visit www.frankfamilyvineyards.com. Founders Micah Joseph Wirth and Adrian Jewell Manspeaker have been producing PInot Noir, Zinfandel and Chardonnay from vineyards in the Russian River Valley, Dry Creek Valley and Humboldt County. The business partners share the winemaking duties. They started very modestly, with just one ton of Russian River Valley Pinot Noir grapes, two French oak barrels and a small basket press. Currently, they produce 2500 cases annually. A tasting room is located in Forestville and the wines are produced in Cloverdale. 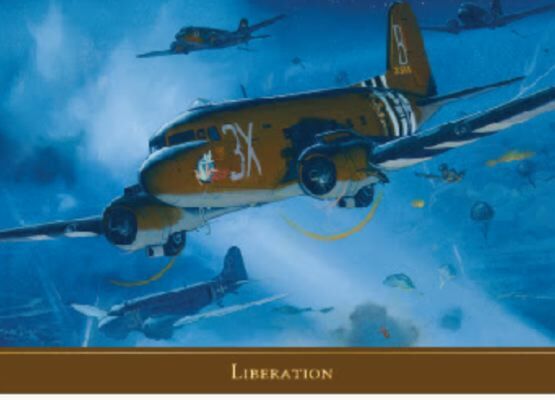 For more information, visit www.josephjewell.com. 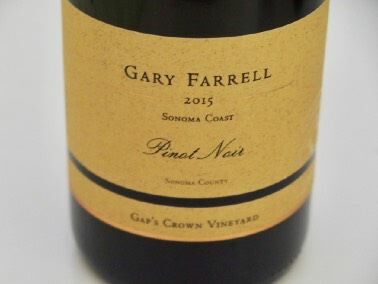 One of California’s most reliable and consistent producers of Pinot Noir and Chardonnay.The wines are widely distributed and represent excellent values. This family-owned winery has been in business for more than 35 years and has spawned many notable winemakers who went on to found their own wineries. 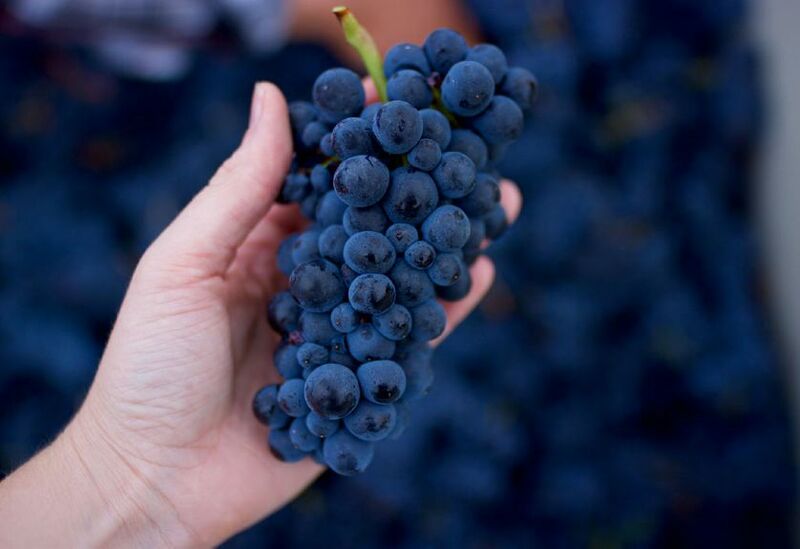 GRapes are now sourced from cool-climate appellations, from the Russian River Valley south to Monterey in California and the Willamette Valley of Oregon. The current winemaker is Craig McAllister. Tasting rooms are now open daily at Saralee’s Vineyard in Windsor and just off the square in Healdsburg. For more information, visit www.lacrema.com. The Lichen Estate Vineyard overlook Highway 128 from the 203-acre Lichen Estate in Anderson Valley. Prepared in 2007 and planted in 2008 on meter-by-meter spacing, the vineyard comprises 75% Pinot Noir and 25% Pinot Gris vines. The vineyard is farmed organically. Pinot Noir clones are Martini, Wädenwil, Pommard and 667 on three rootstocks. The wines seem to improve with each vintage. The winery website is www.lichenestate.com. 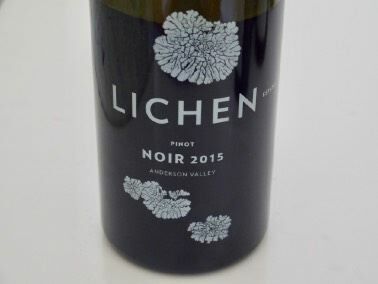 Billed as “French Adventures in Oregon,” this winery was co-founded in 2015 by well-known sommelier Larry Stone, David Honig and Dominique Lafon. The exceptional vineyard site in the Eola-Amity Hills near Seven Springs Vineyard was bought by Larry in 2012. Brilliant French winemaker Thomas Savre, who had worked at some of the best domains in Burgundy was hired, with Dominique Lafon consulting. A spectacular winemaking facility has been built and tasting is now available by appointment. This is a winery to get to know. Attention to farming and winemaking detail is beyond reproach. The 2016 vintage represents the first release from the estate vineyard. 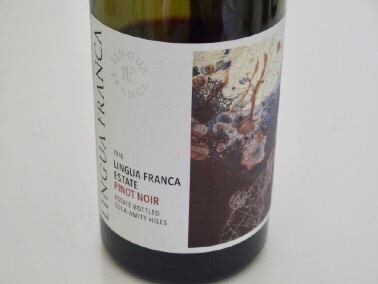 The wines are sold primarily through a mailing list and wine club at www.linguafranca.wine. Ambassador John Loeb Jr. sold his winery to Chappellet Vineyards in 2011. Sonoma-Loeb wines were already being produced at the Chappellet winery by winemaker Phillip Corallo-Titus. The Sonoma-Loeb wines have a depth and richness that they are known for, but Phillip has energized the Chardonnay wines in particular with more acidity, and has used less lees stirring and malolactic fermentation. 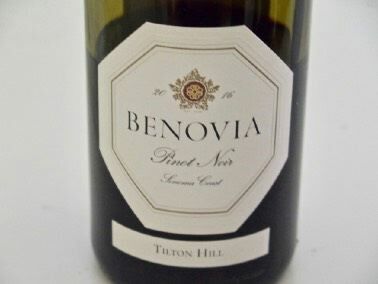 As far as the Pinot Noir wines, they are stuffed with ripe fruit and fat in the mouth. 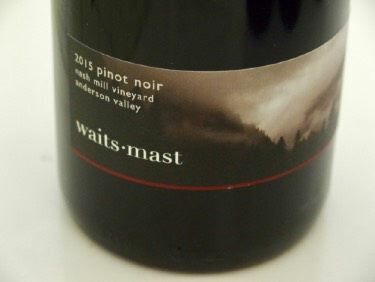 This is not my preferred style of Pinot Noir but the wines are well crafted in this style. Visit www.sonomaloeb.com. This is an upcoming winery to keep your eye on. Founded in 2008, by Lynn and Scott Adams, who have two decades of winegrowing experience in Sonoma County, they have gathered an impressive team that includes Vineyard Manager Charlie Chenoweth and acclaimed Winemaker Michael Zardo (formerly of Pisoni Vineyards). Tasting is available daily at Bella Vineyards in Healdsburg. Winery and cave tours are available by appointment with a two-week advance notice. Visit www.tenacrewinery.com. In the 2015 vintage, Ten Acre Winery also released a Ritchie Vineyard Chardonnay. This was such a spectacular wine that I will devote an entire feature to it in the next issue. Some readers will remember that this vineyard was previously owned by Laura Volkman. 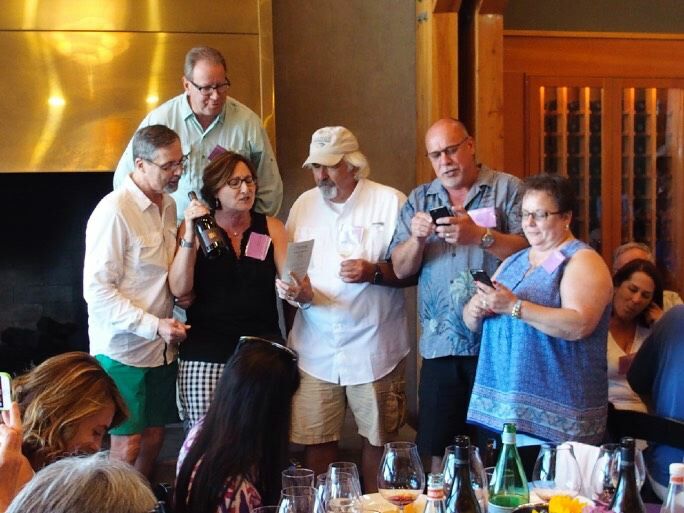 Winemakers Bill and Sandy Sanchez acquired the property from Laura in 2012 and have established their own identity and stamp on the wines produced from this vineyard. The name of the wines, “Vino Vasai,” translates to “Potter’s Wine” in Italian and reflects the Sanchez’s interest in handcrafted clay art that they display for sale in their tasting room. Visit www.pottersvineyard.com.